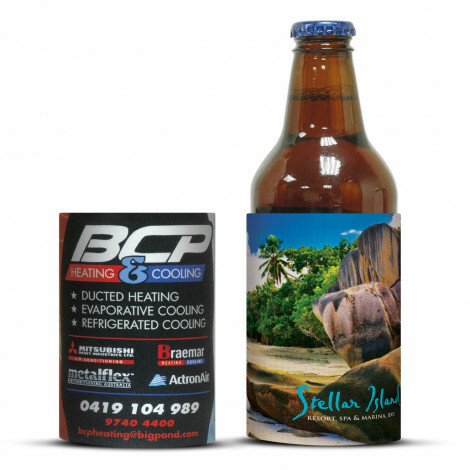 Best value Full Colour Personalised Cheapest Stubby Coolers Australia Wide with a choice of 1 to full colour wrap printing. 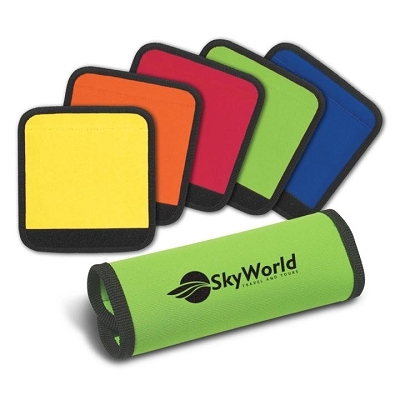 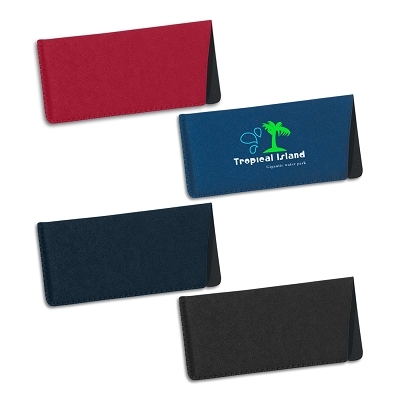 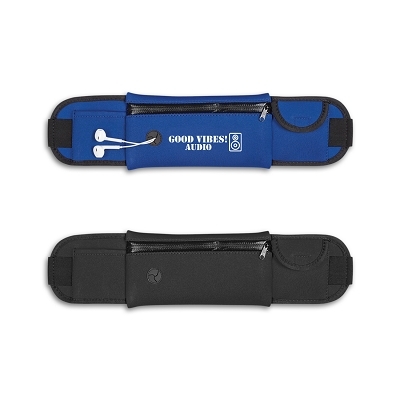 Great for all occasions and keeps your company logo and details in a fun place in front of your customers. 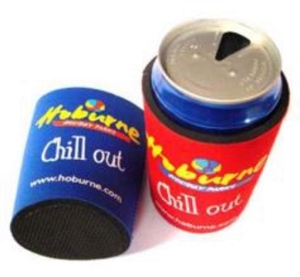 Our quality printed cheap customised full colour stubby coolers are used for all business types, weddings, events, conferences and promotional giveaways at the cheapest prices as we are a major importer of can coolers and produce a large volume. 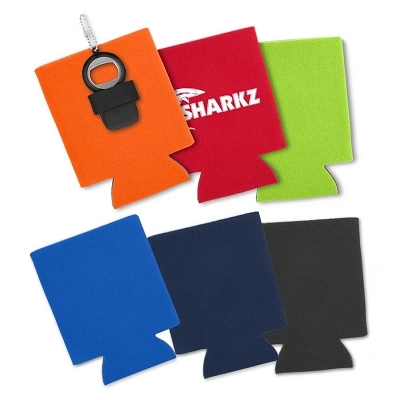 Photo stubby coolers are great for showing off your products along with you logo design and other contact and important information that is sure to keep your customers drinks cool for a long time. 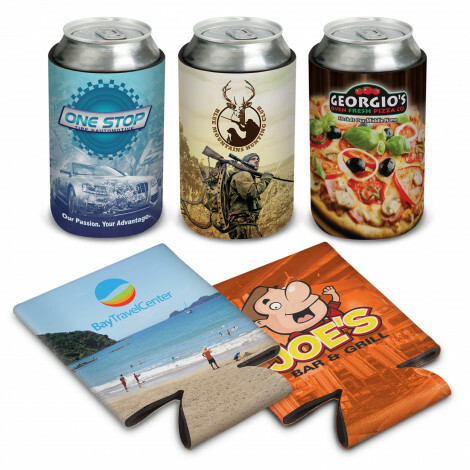 Our Beer Coolers are a promotional product favourite as they are a great mailer, have a long life time and we have the best prices. 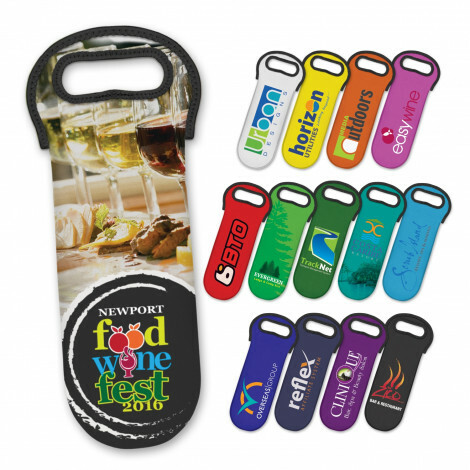 We print your graphic in high quality producing your promotional stubby cooler with vibrant colours making this a great way to get your brand out there to your customers when they are enjoying themselves. 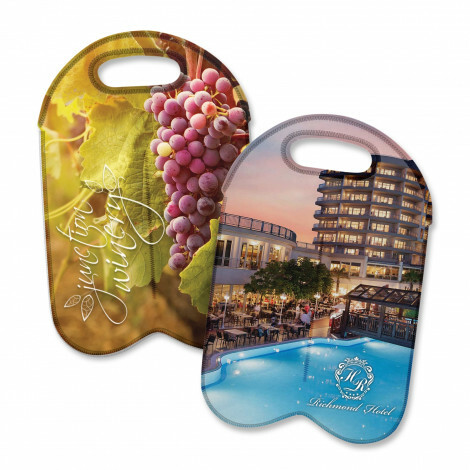 So for your next fun promotion personalised stubby coolers are a great choice and we supply all areas of Australia including the Gold Coast, Brisbane, Sydney, Melbourne, Adelaide and Perth. 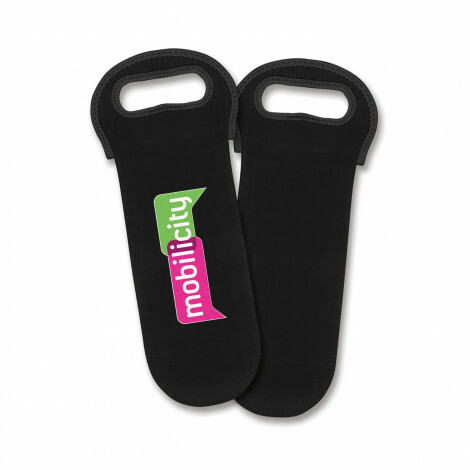 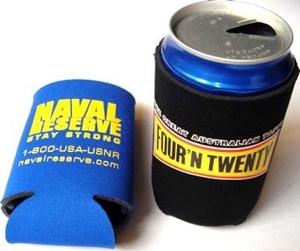 WHY BUT YOUR NEXT ORDER OF STUBBY COOLER & HOLDERS FROM US? 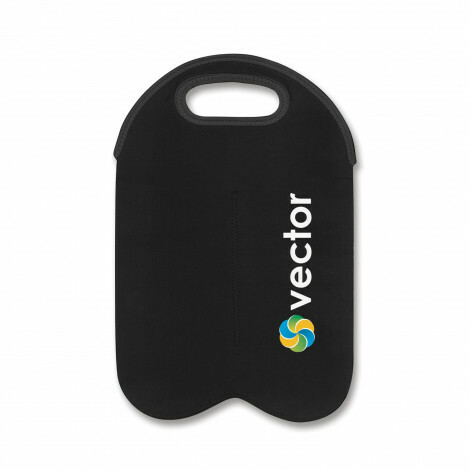 Not only are our coolers the best value in Australia we will also provide free artwork layout until you are happy with the end design and provide a high quality finished product either in a 1 or 2 colour custom printed logo or in a great full colour print to show of your branding. 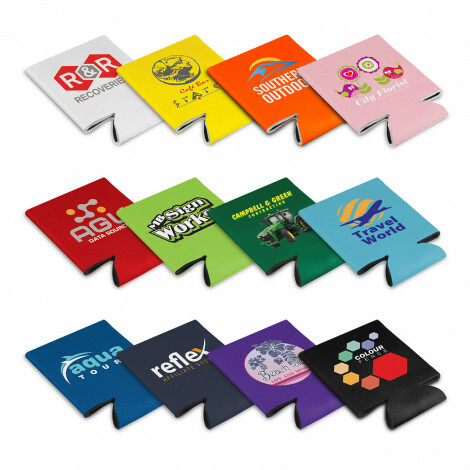 We can also provide additional options such as tops and bottom stitching and side tape to further enhance our already great value stubby coolers. 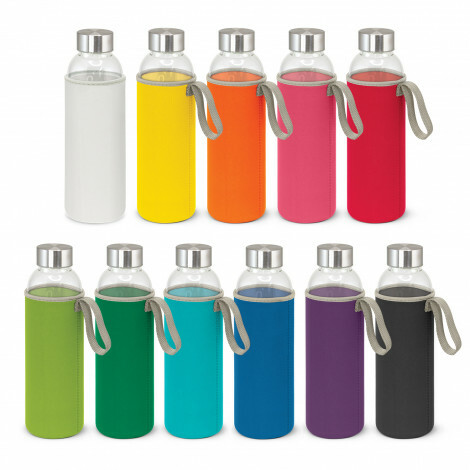 "Cheapest Full Colour Stubby Coolers, Shipping Australia Wide"